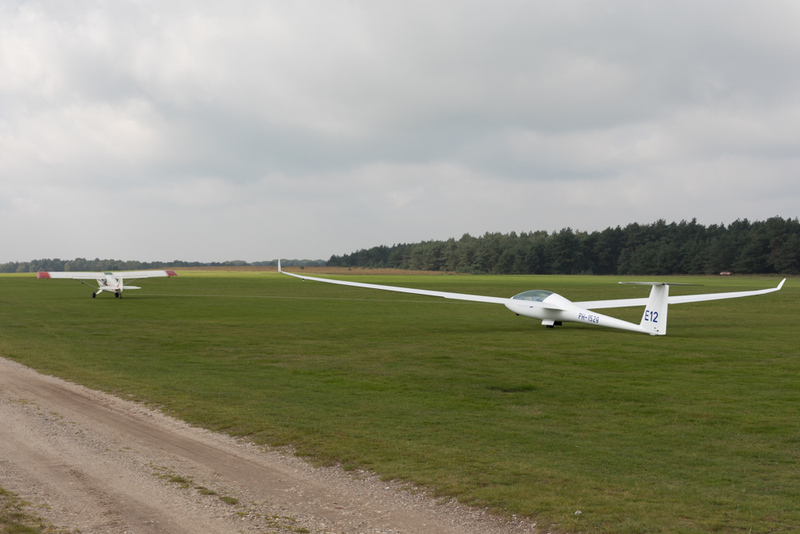 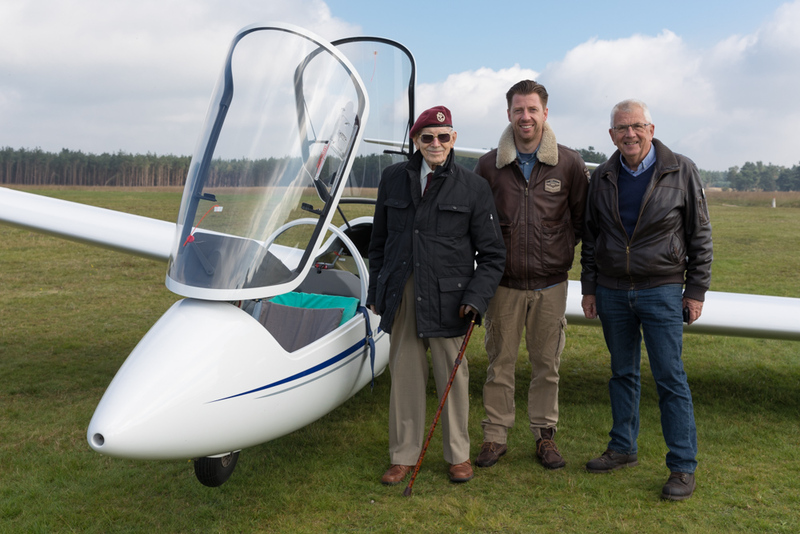 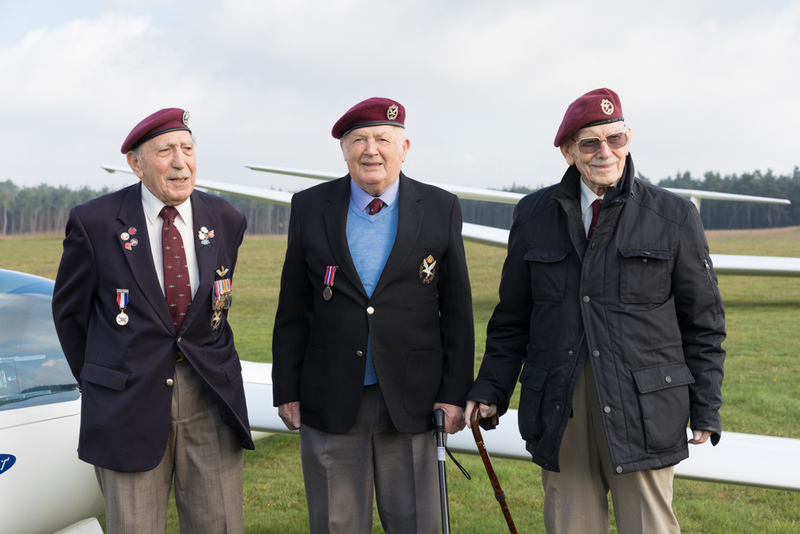 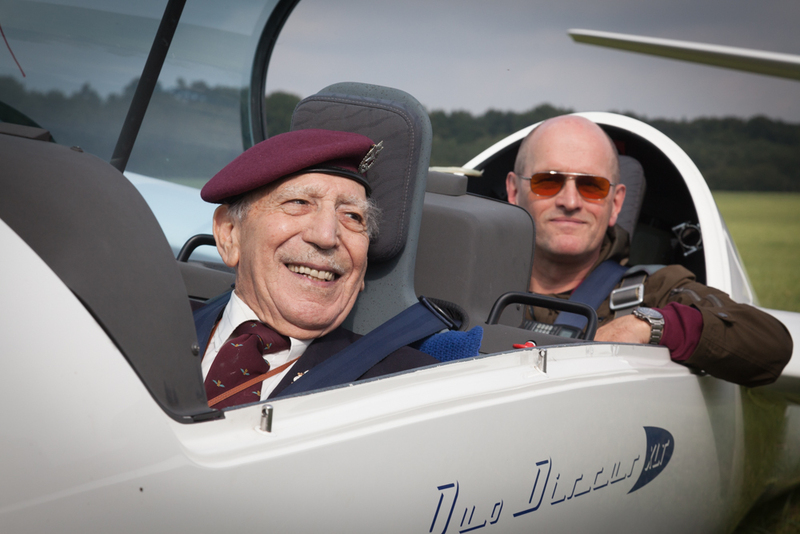 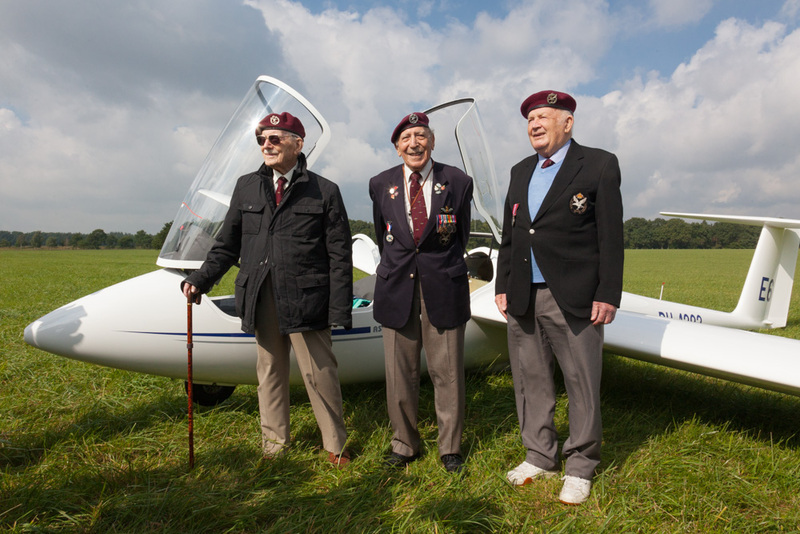 On 15 September 2017 three veterans of the Glider Pilot Regiment landed with modern gliders on former landing zone X. 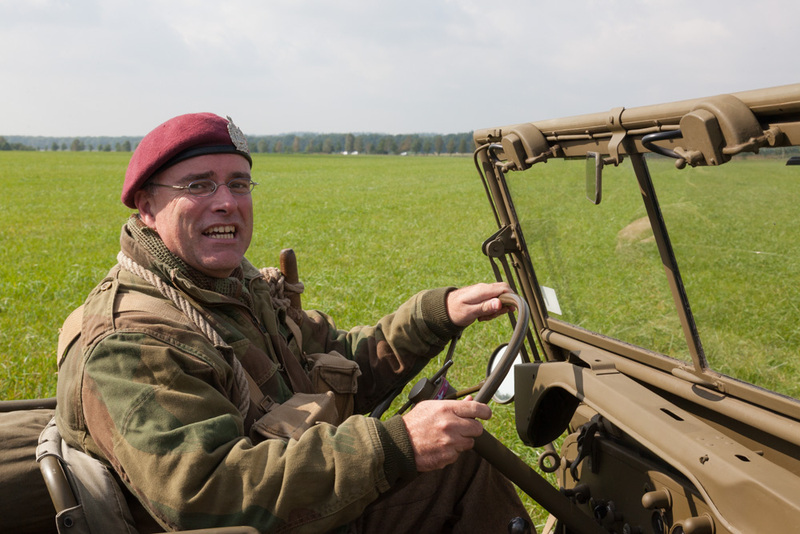 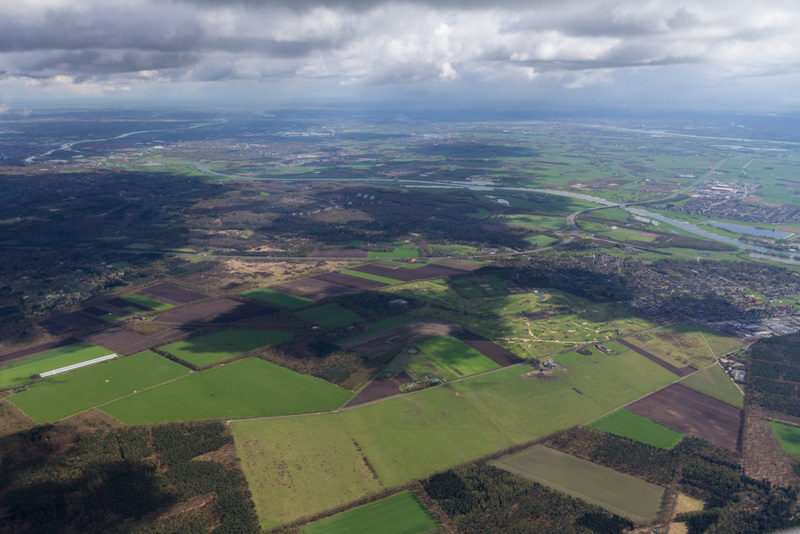 This landing field was one of the field used in Operation Market Garden. 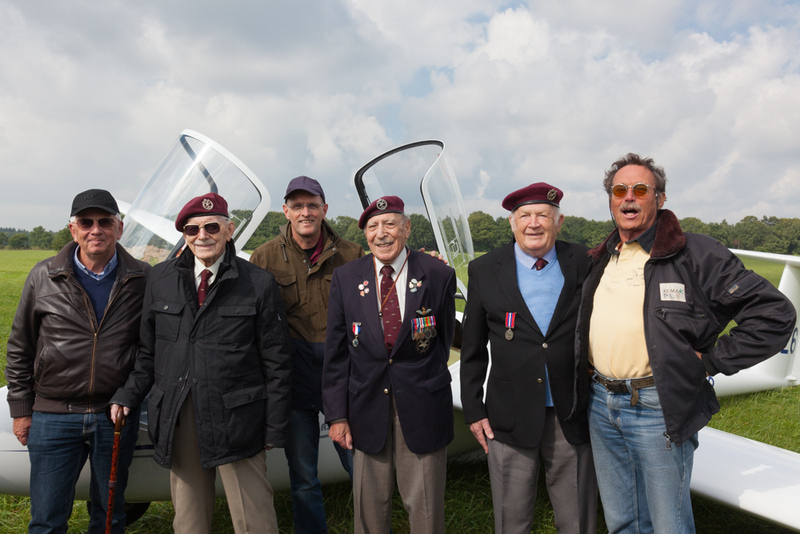 Hundreds of Gliders brought soldiers and equipment to the Arnhem battlefield then. 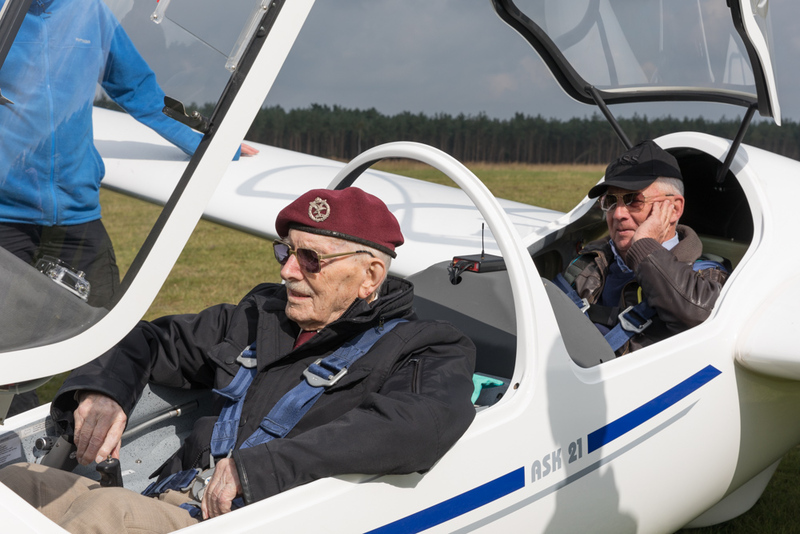 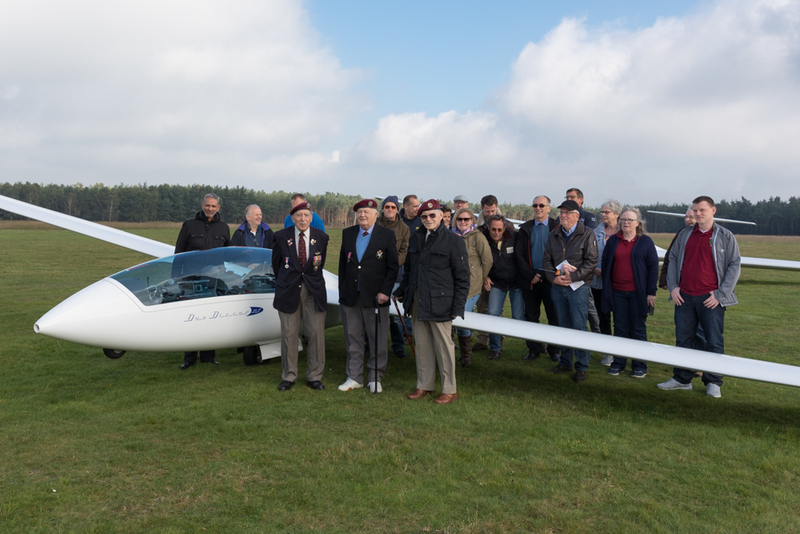 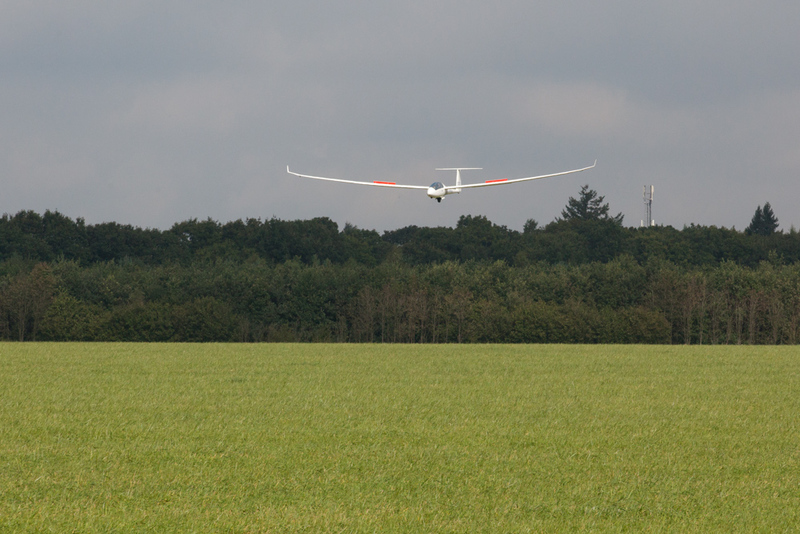 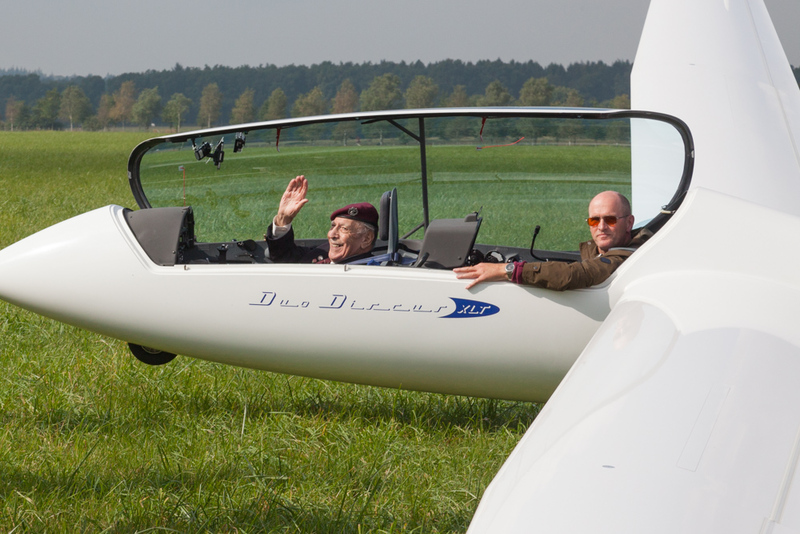 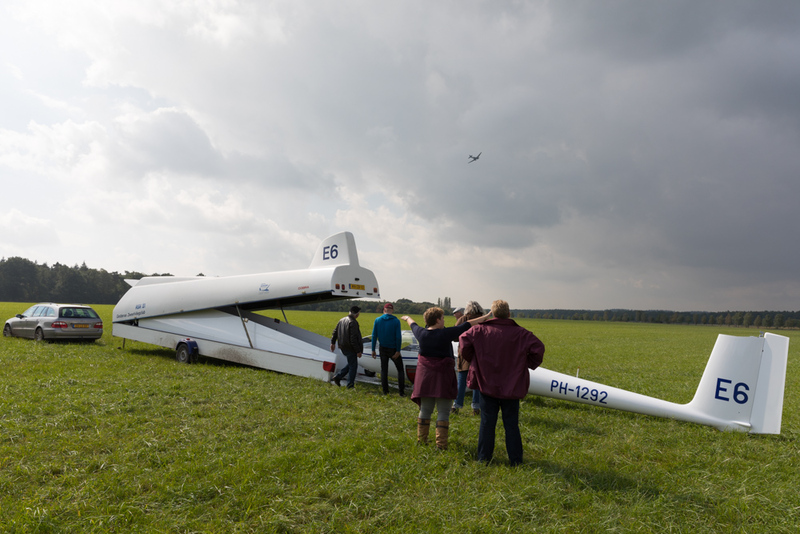 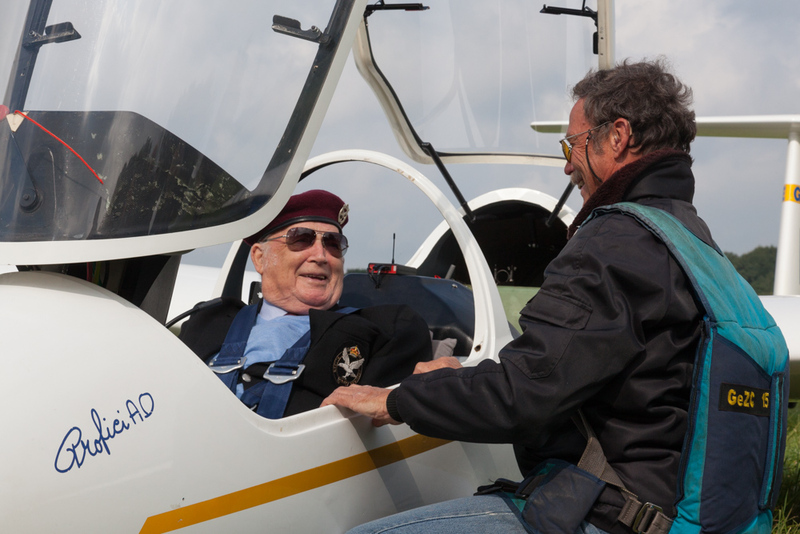 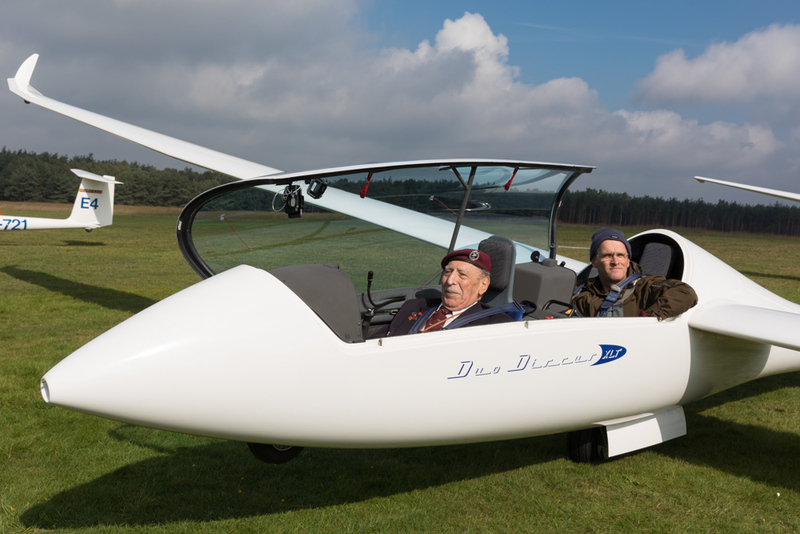 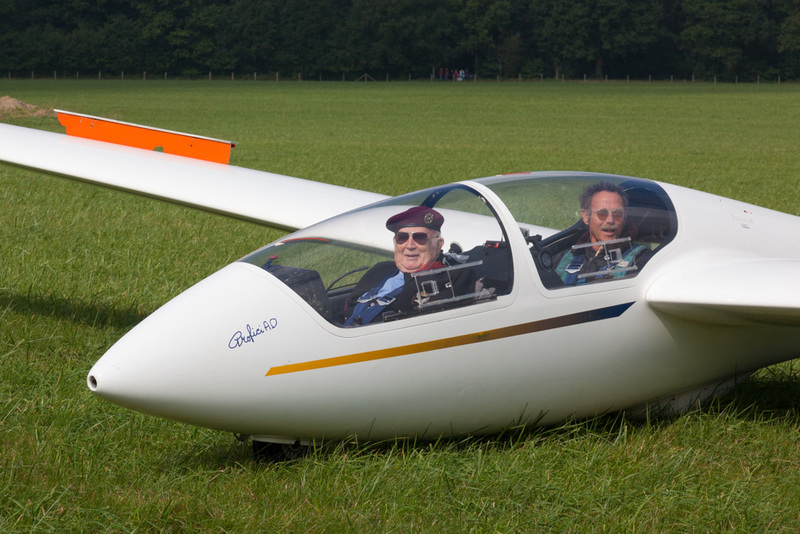 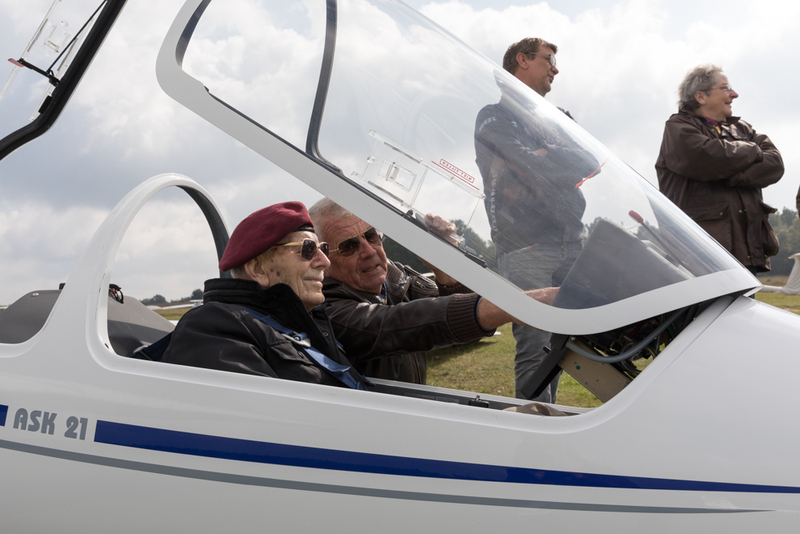 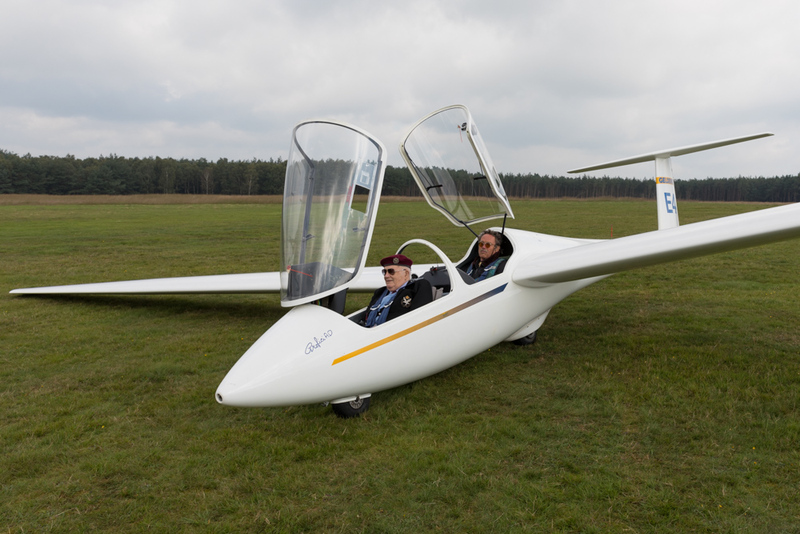 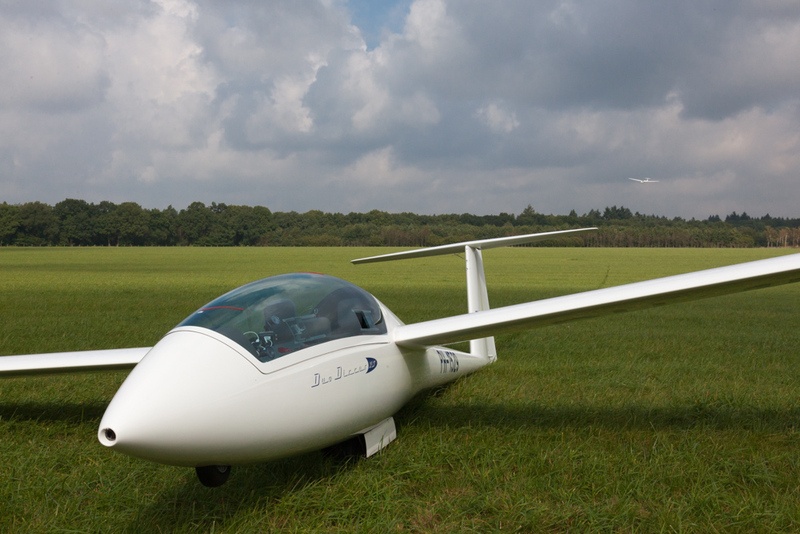 The dream of Frans Ashleigh, Roy Roberts and Denzil Cooper was made possible by the Gelderse Zweefvliegclub based at Terlet and by Renkum Airborne 2017 .